#Federer, #Kyrgios, #Shapovalov – these are all players with an X factor, an ability to see and execute shots others wouldn’t even consider. The talent is not in doubt. But how do they harness it? That final clause is cute, but almost certainly unnecessary. 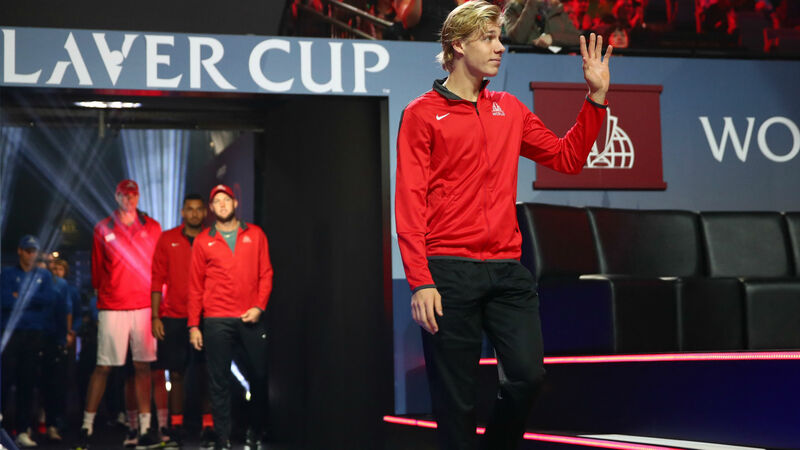 As the seven-time slam champion #MatsWilander has predicted, nothing but serious injury will obstruct this earnest young man’s pursuit of greatness.